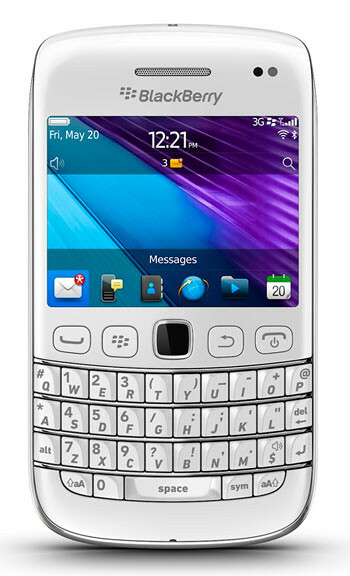 The BlackBerry Bold 9790 smartphone in Pure White is now available in Malaysia. Featuring the latest BlackBerry 7 OS (7.1), the new smartphone will be available through selected BlackBerry authorized partners – Brightstar and BrightPoint. The BlackBerry Bold 9790 smartphone is powerful, full-featured and built with premium materials and finishes. It combines a high-resolution and highly responsive touch display with a highly tactile keyboard and a precise optical trackpad, but comes in a narrow design that is easy to carry and exceptionally comfortable to hold. against another NFC enabled BlackBerry smartphone, customers can instantly invite a friend to BlackBerry Messenger (BBM), or exchange contact information, documents, URLs, photos, and other multimedia content. They can also pair their BlackBerry smartphone with an NFC enabled Bluetooth device. The device is available now at a RRP of RM1,488.00.